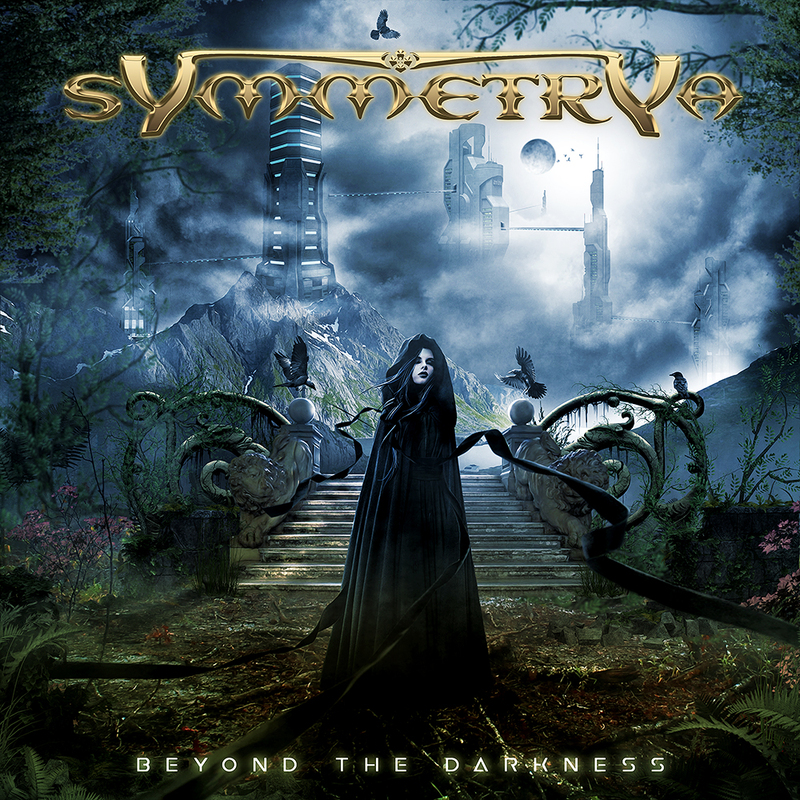 The band Symmetrya has just released the artwork and tracklist of the new studio album “Beyond The Darkness”. The album will be released in May of this year by the band itself, with national distribution and distribution throughout Brazil. 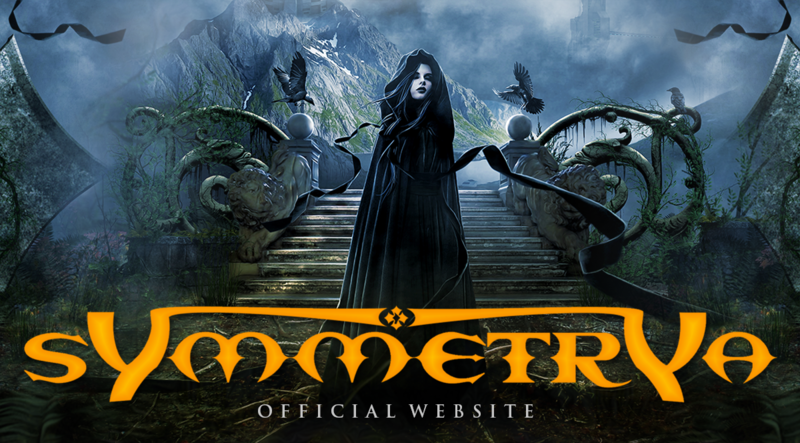 Symmetrya has completed all the recordings of its new studio album, where in the coming weeks it will publish more detail in all the social networks of the band. The group has been standing out in all the specialized media for the quality of its works in the last years and increasingly it is becoming one of the greatest exponents of its style in Latin America, where the musical essence and the constant evolution transformed the band in that power. Always looking for new and different perspectives, atmospheres and approaches to their music, Symmetrya has just released the cover of their new album, which will be called “Beyond The Darkness”, as a gift for the most loyal fans. The lyric part always based on literature and follows the line of the previous album. Again the band wrote a lyric based on the work of Stephen King and paid a tribute to the best known artist Joinvillense in the world, our beloved artist Juarez Machado. The cover was created by renowned Brazilian artist Carlos Fides, who has worked with names such as Kamelot, Evergrey, Michael Kiske, Almah, Edu Falaschi, Noturnall, Shaman, Narnia, Oficina G3, Eterna, Aquiles Priester, etc. The band Symmetrya has just released the lyric video of the song “To Live Again”, present in the last studio album “Last Dawn”. The lyrics of this song and a continuation of the song “Learn To Live”, present in the album Eternal Search. The lyric video was created and produced by Júlio Victor, from the channel “Ta Na Capa”, which has worked for bands like Angra and Hangar. Symmetrya has already completed all recordings of their new album entitled “Beyond The Darkness”, where in the next few days they will be releasing more details on all the band’s social networks. Symmetrya is currently making up the Brazilian scene with great productions in his new works. He is currently formed by Jurandir Moreira (vocal), Alexandre Lamim (guitar), Milton Maia (keyboard), Gean Carlos (bass) and Marcos Vinicius. Symmetrya has just released a video for the song “In The Blink Of An Eye” that belongs to the album “Last Dawn”, released in 2014. In all, there were more than 40 shows in the last two years, going through several cities in Brazil and also by Uruguay, Peru and Paraguay. The band also shared the stage with Angra and Sonata Arctica on this tour at some shows. Symmetrya recently participated in Musical Dreams, with music and dance in honor of Michael Jackson.